As fourth generation owners of Walker Industries Holdings Limited, Norris and John Walker are the definition of the word “success”. For over a century, the Walker family have been leaders in both industry and philanthropy. Company founder, John Walker, came to Canada from Scotland in the 1840s. He trained and worked as a marble cutter and in 1875 he started his own stone cutting business in the town of Merritton. Over the years, the company was strengthened by tradition while being dedicated to progress. In 1967, John G. Walker handed over the management to his sons, Norris and John G. II. Under their leadership, Walker Industries steadily expanded and diversified. The company now operates several enterprises including: limestone quarries, asphalt plants and road construction and paving businesses in Niagara and elsewhere in Ontario; the manufacture of asphalt and industrial emulsions in Burlington; the operation of an integrated waste management system which includes transfer, recycling, composting, biosolids management, landfill gas utilization and waste disposal. He also had significant design, building and operating expertise. At the time of award, the company was 100 per cent owned by Norris and John’s children, the fifth generation of the Walker family. Although a large, diversified corporation, Walker Industries remains a family company, firmly rooted in the community and dedicated to community services. 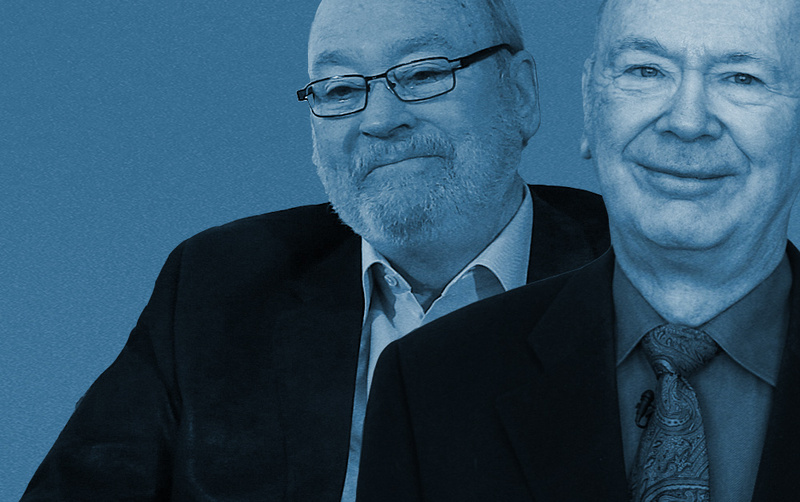 Norris and John both selflessly dedicated their time, resources and leadership serving the Alzheimer’s Society, Niagara Community Foundation, Brock University, Shaver Hospital and It’s Our Time Healthcare Campaign to only name a few. With a philosophy of giving back to the communities where they received their benefits, Norris and John supported many recreational, charitable, environmental and educational organizations throughout the Niagara. They made a significant and positive impact in Niagara and the lives of countless Niagara residents.